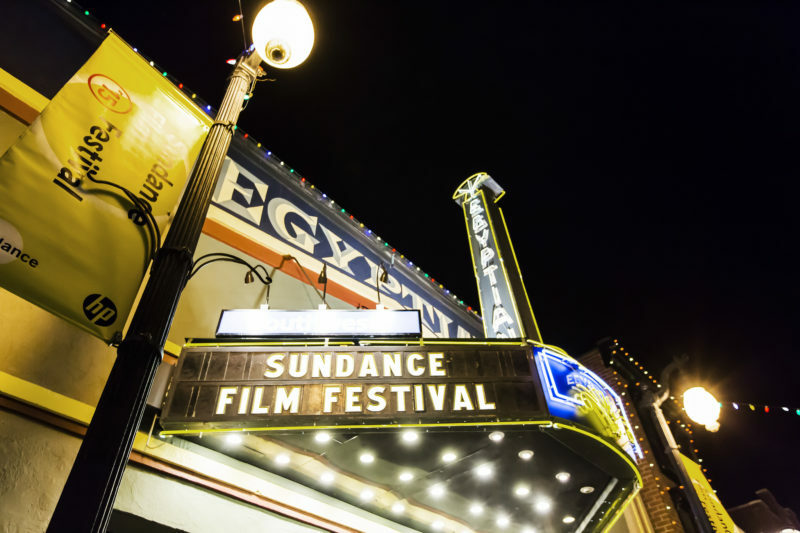 This year’s Sundance Film festival kicks off on January 18th for a 10-day run. Over 40,000 people are expected to attend and it’s a great opportunity to see independent films from around the world. This year, 110 feature-length films were selected for the festival. 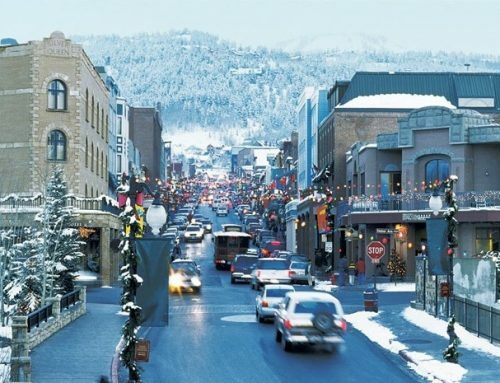 As a property owner, you have experienced and know that if you get out skiing during the Festival, you’ll have the slopes pretty much to yourself. Conversely, the restaurants will be packed, so if you are a chef at heart, staying at home and preparing sumptuous meal is also a real treat (no pun intended).